Facebook has recently launched an interactive (and pretty cool) new way to view photos online. 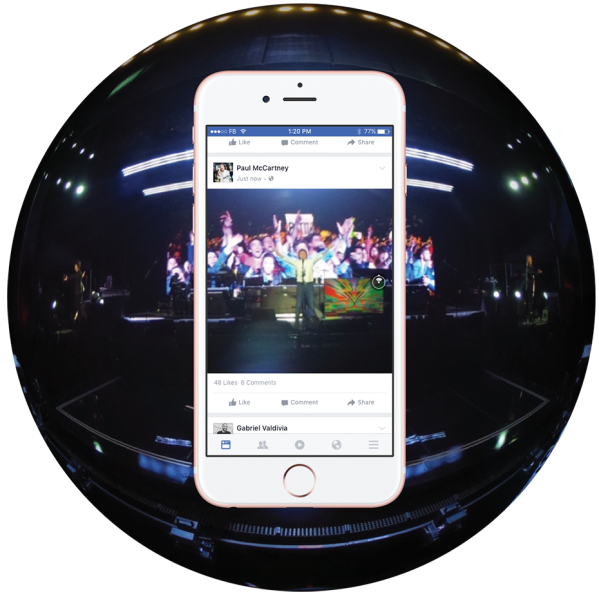 It’s call Facebook 360 and it allows users to look at a photo in the round. It works by basically stitching together the two ends of a panoramic shot – something which most modern smartphones are capable of taking. You’ll probably be able to find ‘panoramic’ view in your settings, when you open the camera. Simply take a panoramic shot and follow the instructions on the 360 website. Have fun trying out 360 and I look forward to seeing your creations!